Are you planning a Night Under the Stars prom, sweet 16 or Quinceanera? 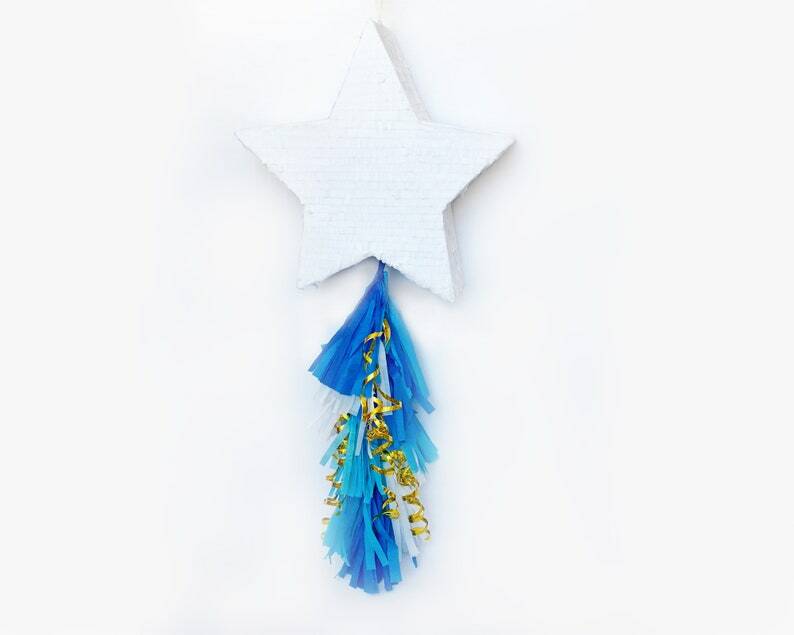 Then this beautiful shooting star pinata is perfect for you. Decorated with crepe paper fringe and tissue paper tassels in beautiful shades of blue and gold. 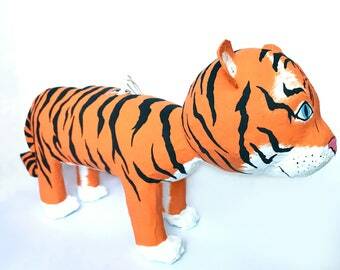 You can also customize this pinata to match your party colors.